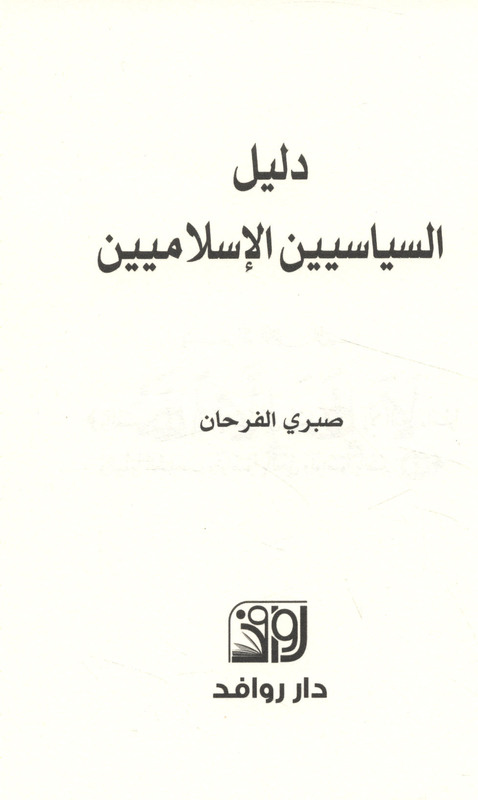 Published/Created:	Bayrūt : Dār Rawāfid lil-Ṭibā‘ah wa-al-Nashr wa-al-Tawzī‘, 2018. Description: 134 p. ; 21 cm. Subject: Islam and politics -- Islamic countries. 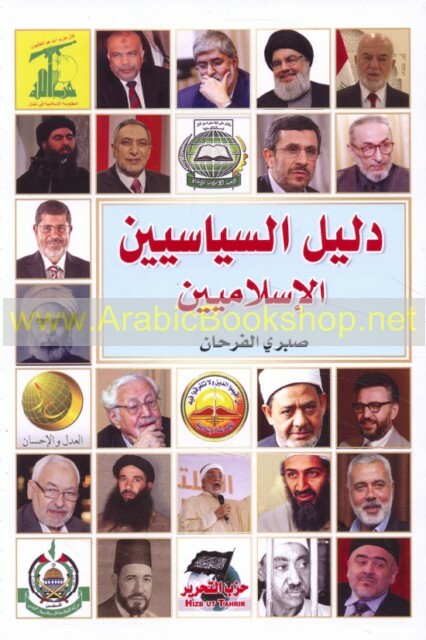 Subject: Politicians -- Islamic countries -- Biography.